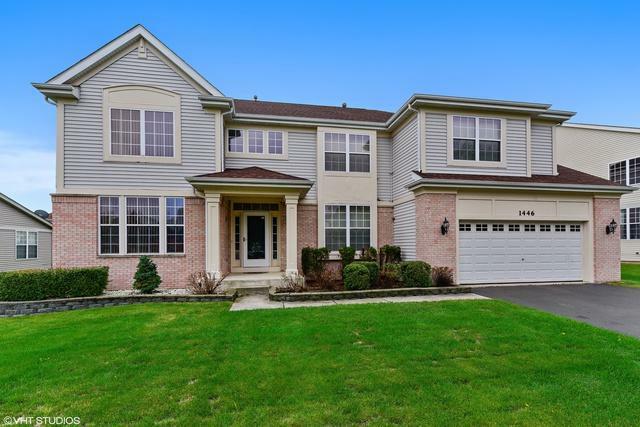 Beautiful 2-Story Home in Ideal Location of West Chicago! HUGE Home. 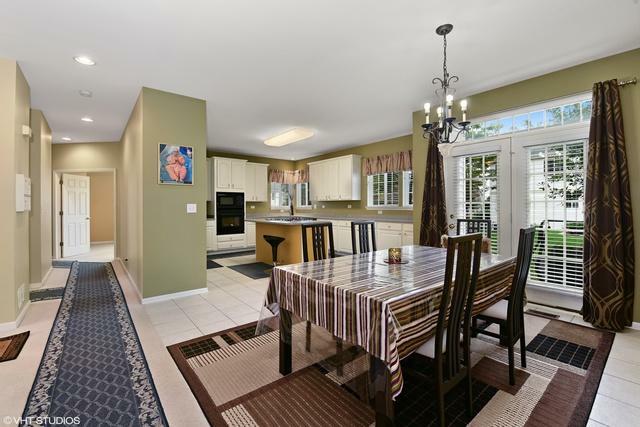 Spacious Kitchen w/ Island, All Appliances Included, Breakfast Area, Pantry. 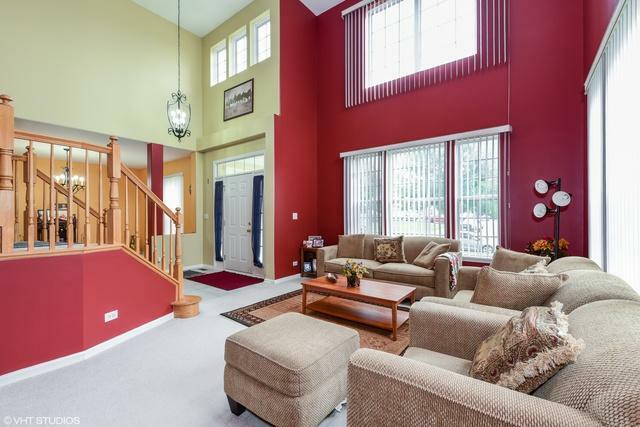 Perfect for Entertaining - So Much Room! Kitchen Includes Desk Area for Kids to Do Their Homework! Main Level Includes 6th Bedroom and/or Office Space. Full Bathroom. Separate Dining Room. Formal Living Room w/ High Ceilings. Laundry Room w/ Cabinets! 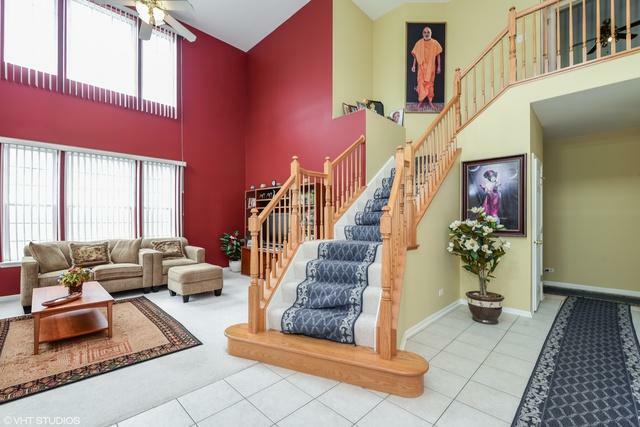 Lots of Natural Lighting Throughout Home w/ Tons of Windows. Patio in Back Yard. Fences Allowed in Neighborhood! 2-Master Suites on 2nd Level! WOW!!! 3-Full Bathrooms. Master Bedroom is Large with 2-Closets (His and Her). Separate Shower, Jacuzzi Tub. Dual A/C. Newer Carpet and Paint. Don't Miss Out on this Well-Maintained Home!